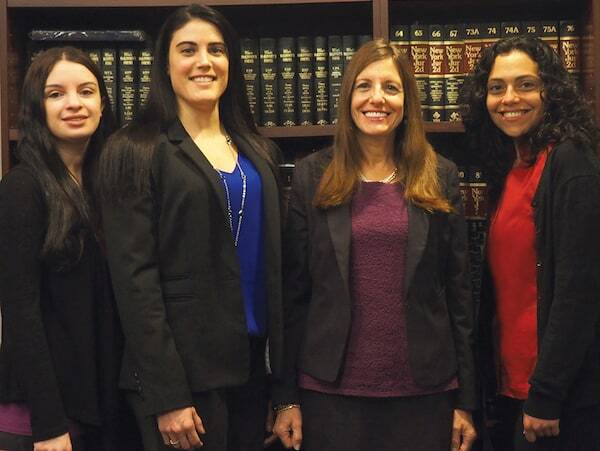 For over 18 years, Cindy has been a paralegal assisting victims of injury and malpractice. Clients are always comfortable calling upon Cindy to help them with their many needs. 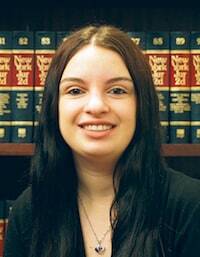 She schedules all depositions and trials and makes sure that the cases move as quickly as possible. Cindy has daily contact with clients and keeps them informed of the status of their case. 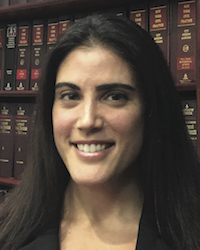 Since 2014 Samantha has enjoyed being a paralegal. 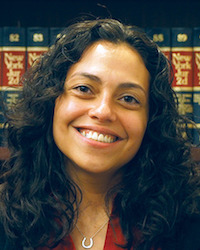 She is always eager to learn and assist the attorneys of our firm. 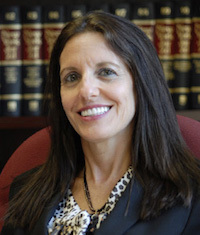 She handles incoming phone calls and mail, and writes to clients regarding their upcoming hearings and case updates. Sam has contact with clients and assists the workers’ compensation clients in particular. 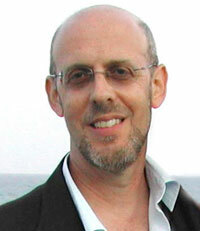 Robert has more than 30 years of office management experience. Robert is also a skilled photographer who plays an important role in documenting clients’ injuries and preparing photographic evidence. Robert provides 24 hour assistance to clients and their families to support them during all stages of their claim. Robert is also responsible for office communication and special projects.